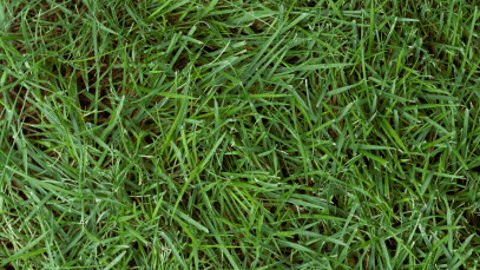 Woerner Farms take pride in providing the best quality turf grasses available. 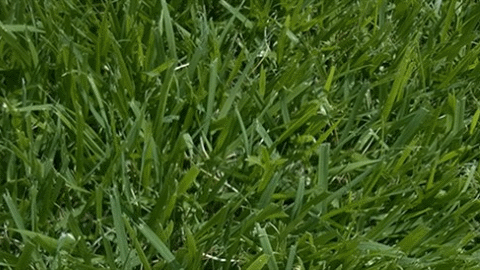 Emerald Zoysia is a hybrid variety grass with a fine, wiry blade texture Emerald’s low growth habit requires less mowing and stands up well to foot traffic. 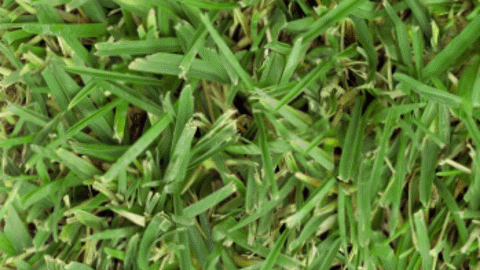 It is a proven winner in the Gulf Coast region and has better cold tolerance than Centipede and St. Augustine. 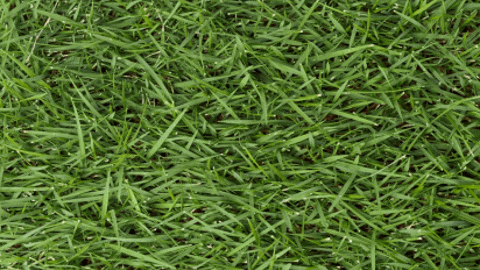 Palisades Zoysia is a medium to coarse textured turf noted for its shade tolerance and comparably low water requirements. 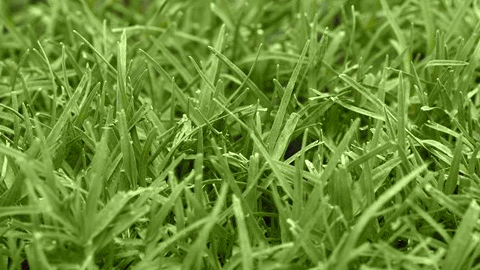 It is a high-density turf that is especially suitable for home lawns.